Listen to "Rapid Brazilian Portuguese Vol. 1" on your iOS and Android device. 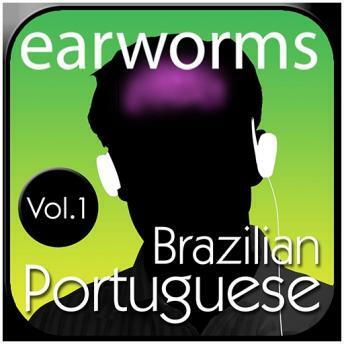 Earworms MBT Rapid Brazilian (Portuguese) - your personal audio language trainer with 200+ essential words and phrases anchored into your long-term memory with great music! This just works for me. Lol. It's hilarious. But it does.